Come down and explore the latest masterpiece in a long line of incredibly capable and strong muscle cars. This muscle car is designed to help you get more accomplished, get where you’re going with more stability and discover a whole new world that has been waiting for you. We want you to explore all of the options available to you, and we think you’re going to fall in love with how well this vehicle works to help you accomplish your goals and enjoy your life to the fullest. 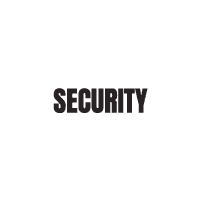 Visit Security Dodge in Amityville New York serving Long Island Westbury Massapequa incredible 2019 Dodge Durango deals. Come to our dealership and we will show you how we can make getting you into a Durango a reality. 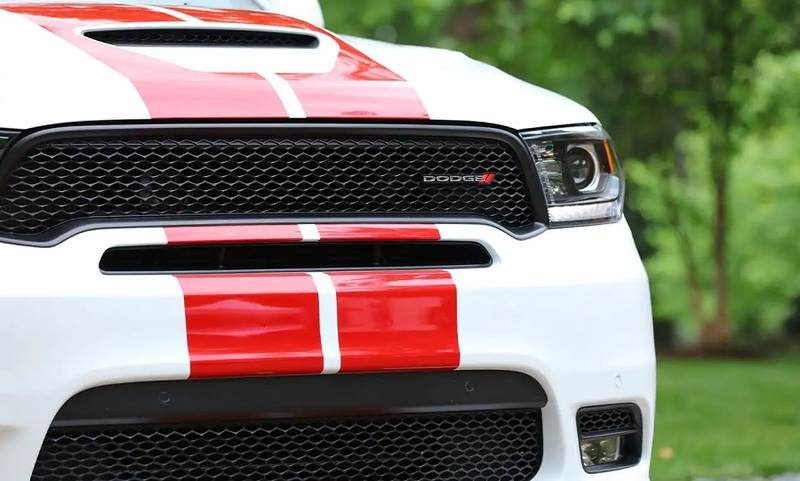 The classic racetrack taillamp that made its debut on Dodge muscle cars lines the vehicle with 192 individual LEDs that blend from one seamless ribbon of light that is sure to be noticed. The vehicle also comes with projector headlamps to give a better and clearer view of the open road. Come down and explore the smart LED daytime running lamps and the auto-leveling technology that is designed to enhance visibility on the road. Visit Security Dodge in Amityville New York serving Long Island Westbury Massapequa incredible 2019 Dodge Durango deals. There is also an iconic split-crosshair grille, projector fog lamps and a powerful look that is designed to provide you with more style and class. This vehicle is built to be flexible and help you get where you’re going with greater ease. You’ll love all of the technological amenities, the roomy seating and the extra space to make it possible for all your friends to bring along their gear. Come down and explore everything that this vehicle has to offer so that we can help you get the bet vehicle for your situation. You’ll get up to 84.5 cubic feet of cargo space if you fold down the second-row captain chairs. If you need enough space to bring along all of your friends, you can also make room for up to seven people. The vehicle supports both Apple CarPlay and Android Auto so that you can stay in touch with family and friends. You’ll also be able to connect all of your apps on the go. 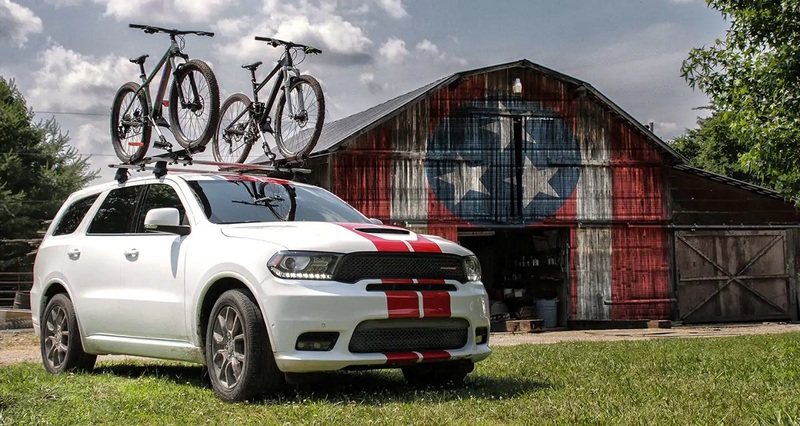 Give us a call, stop by or go online to schedule a test drive of the 2019 Dodge Durango in Amityville. 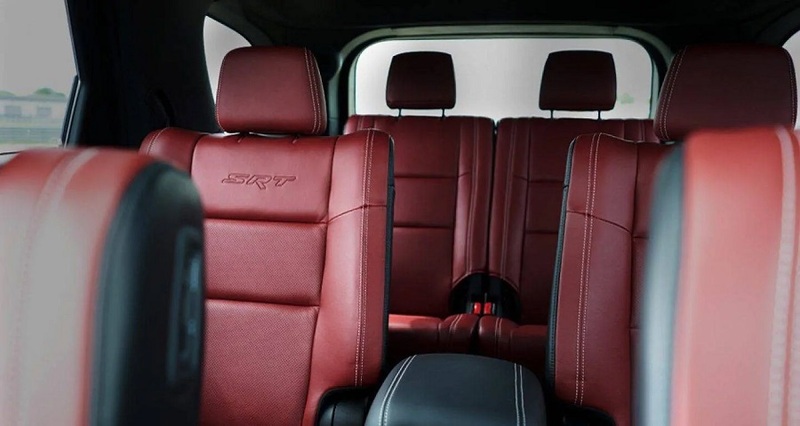 Give us a call, stop by or go online to schedule a test drive of the 2019 Dodge Durango in Amityville. This vehicle is designed to provide you with all the power you need to get where you’re going with outstanding power and control. You’ll get an outstanding transmission and a smooth suspension system that is rugged and designed to pull some of the toughest loads. With the ability to pull nearly 8,700 pounds, you’ll have a vehicle that is designed to get you wherever you need to go. Additionally, you’ll get a vehicle with a strong structure, impressive braking power and amazing stability control. The vehicle is designed to be a reliable partner on your journey. With a 3.6-liter Pentastar V6 engine, you’ll be able to tow up to 6,200 pounds. There is also a 5.7-liter HEMI V8 engine that is designed to produce up to 360 horsepower and 7,400 pounds of towing power. Visit Security Dodge in Amityville New York serving Long Island Westbury Massapequa incredible 2019 Dodge Durango deals. 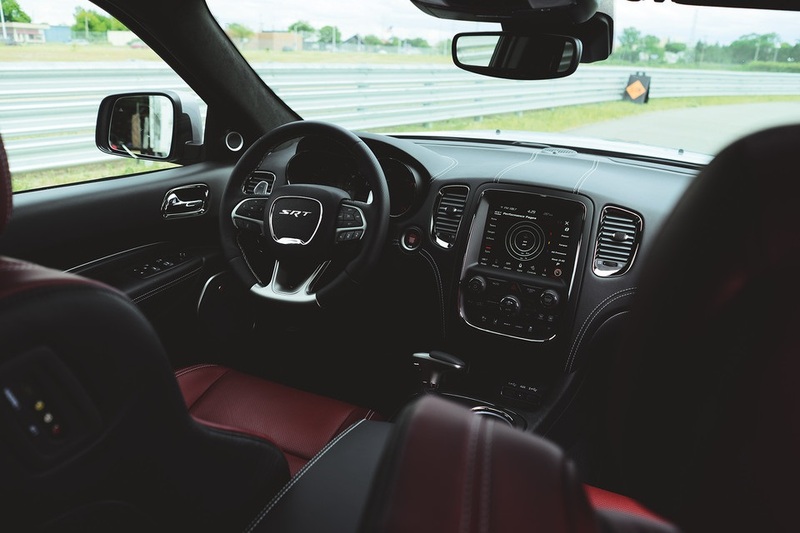 If you need an even more powerful engine, you can also consider the 6.4-liter HEMI V8 engine that provides you with 485 horsepower, 470 pound-feet of torque and best-in-class towing capacity of 8,700 pounds. Features like trailer sway control make this vehicle and ideal option to help you more efficiently and safely tow a trailer. Additionally, the vehicle is built like a tank with a shell that is made from high-strength steel to prevent intrusions into the cabin and keep your occupants safer. Come down and explore everything that goes into this vehicle to keep you safer than ever. You’ll get autonomous features that are designed to protect and secure you, and you’ll love everything that this vehicle does to help you stay safe on the road. Give us a call, stop by or go online to schedule a test drive of the 2019 Dodge Durango in Amityville. Adaptive cruise control with stop, blind spot monitoring and other autonomous features are designed to help you stay more aware of what is happening on the road. Give our dealership a call to find out how you can take this vehicle home today. We will get you set up with a test drive to make sure this is the vehicle you want, and we will work with you to get a financing package that makes sense to you. Our staff is standing by to help you, but you need to call, stop by or go online to find out more about our available options.